I use the concepts introduced in this educational area daily in my own analysis and trading. In the last two years I have recorded hundreds of videos analysis in this Blog. Please find them in the Archives (daily reviews and trading charts) or in the Video Analysis & Forecast section. 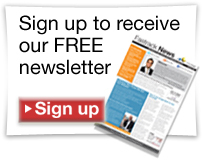 I regularly publish analysis, articles, videos and content on my blog and to my Newsletter subscribers . If you find the below material interesting, you can sign up my free Newsletter for more info material and video market analysis. The Program Trading section features articles and educational videos on Algorithmic Trading (AT), with focus on Program Trading, a class very powerful class of AT. Observations on price behavior of high volume, highly participated markets shows the presence of Program Trading, which leaves footprints evidenced by simple price modeling frameworks. Spotting effects on Program Trading with price can be done with simple tools, including a non conventional use of the Fibonacci traces study. The HFT (High Frequency Trading) section features articles and educational videos on a well known class of Algorithmic Trading (AT), which is believed to be responsible for a number of flash crashes, including that of May 2010. In the context or retail trading, HFT has two dangerous effects: (1) changes price structure negatively, subtracting liquidity to the markets and; (2) obstacles the normal flow of market prices, as well as, Program Trading activity. 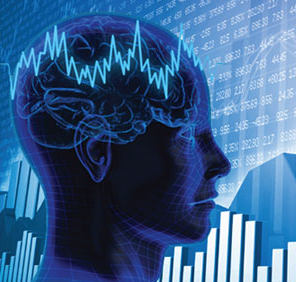 The Trading Psychology section features articles on the psychology of trading. Here you will also find my freely downloadable eBook that focuses on the Key Concepts to Correct Trading Behavior. This section will discuss the most important concepts that must be mastered in trading like discipline, emotions (fear and greed), our biases and will challenge your beliefs around what trading is and what is the right behavioral traits successful traders should develop. The Money Management section features articles on the art of position sizing and in which phases of a trade is good to go with full risk and where trade position has to be reduced. 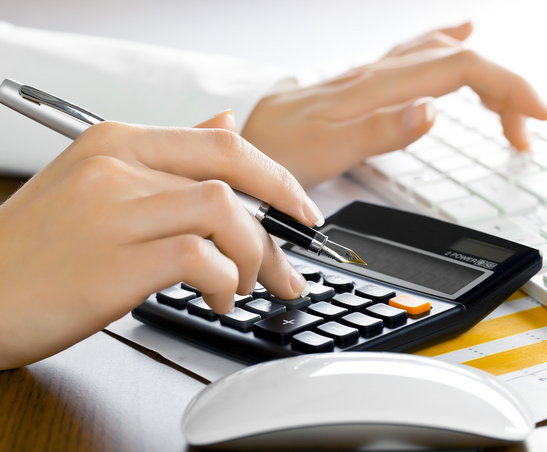 This blog features original research by the author in the area of Money Management. A study on the effect of money management on trading objectives can be downloaded for free. 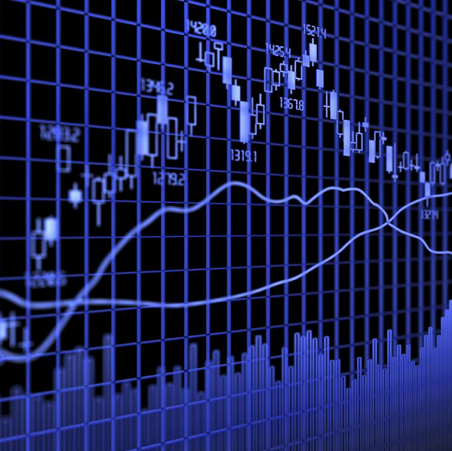 The Trading Method section features articles on the rules make up a trading methodology. Markets have to be understood and rules must be derived, tested, documented, followed and verified. No method of which reliability and expectancy are unknown should be ever traded, because this information plugs directly into the psychology and the money management components of trading. 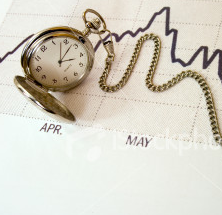 The Business Plan section features articles on the business of trading. No consistent and long term success can be achieved in trading if, at a certain point, trading is not considered a business. Being a business trading must be treated as a business. The material featured in the above sections is related to and shows a new way to look at, study, analyze and trade high volume markets by spotting Algorithmic Trading footprints on price. The information and the methods presented are related to a framework used to “explain” price moves. The new approach helps “level plain” the trading game showing what banks, institutions and big hedge funds are actually doing (and not what they say they are doing). If you read and understand the information above, and follow my work, I promise you will learn to make the overwhelming presence of Program Trading in high volume markets working at your advantage. By learning how to spot the Algorithmic Trading footprints, you can gain a new, trading edge and finally beat Banks, Institutions and Hedge Funds, following a procedural approach. Should you decide to operate based on this information you are invited to do your own due diligence, consult a registered trading professional, as well as, understand the risks involved. This information is for educational purpose only. Please make sure you read the Disclaimer and accept all involved risks. Vorrei capire come funziona il suo metodo. 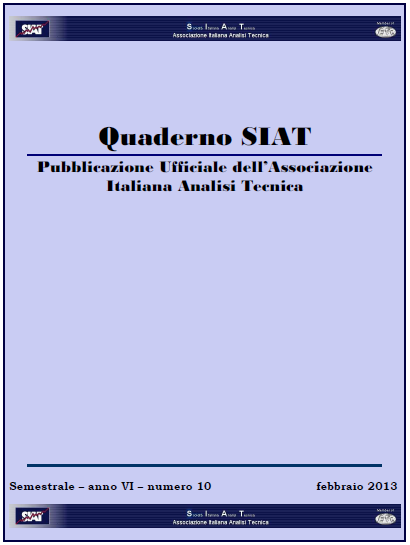 Si tratta di un Software, Indicatore o quant’altro ? Grazie per l’interesse nel mio metodo.